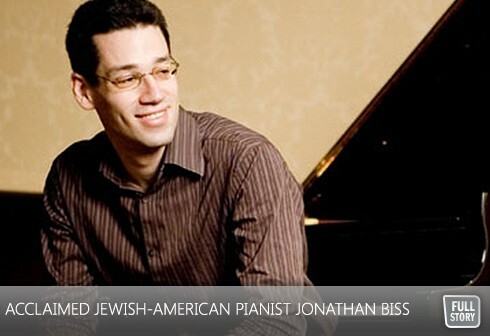 Biss is also known to speak highly of his Jewish heritage in interviews, and that his identity and culture had a significant influence on his upbringing. In Toronto for his only Canadian performance of “Schumann: Under the Influence,” Biss will make his Koerner Hall debut by matching two of the composer’s greatest cycles for solo piano to 20th century works. Dubbed ‘a celebration of Schumann’s music and influence of his contemporaries,’ the program includes repertoire from Czech composer and musical theorist, Leoš Janáček, and Austrian composer Alban Berg. Following the concert, Biss will present a lecture and answer questions from the audience, giving fans and music enthusiasts alike the unique opportunity to learn more about his influences and musical motifs. “Schumann: Under the Influence” will take place on Sunday, March 24th at 3:00PM, at Koerner Hall in the TELUS Centre for Performance and Living at 273 Bloor Street West. Tickets start at $25.